Merry Brooks, the slightly famous author has a new book out! Author stevielounicksPosted on June 8, 2015 Categories Ebooks, Gerry Rafferty, Hollywood, Los Angeles, Merry Brooks, Story writingLeave a comment on Merry Brooks, the slightly famous author has a new book out! OK, fine, before I get to the main part of today’s blog, I need to mention something else. The death earlier today, or yesterday (depending on your time zone) of Robin Williams, assumed at his own hands, at the age of 63. Depression is an awful thing, been there myself, and know just how bad things can get. I only hope he can find peace now, with his maker. Why I’m not covering it more is sinple, I dont like to double blog on the same subject, on the same day, but maybe tomorrow? So lets mention something else, indirectly related to Harlow, and definitely related to baseball. To say its been a while since the local baseball team made the play offs, would be to put it mildly, its the longest streak in the whole of the MLB. Lets face it, Louise Brooks was still alive the last year the Royals made the play offs, though she was dead by the time it happened. Yes, not since 1985 have they reached the play offs, and that year they won the World Series. No, they arent back there yet, but they are definitely in contention. Last night, they took over from Detroit at the top of the AL Central division, though there is still a way to go. But, maybe the wait could be over? Yes, and coincidence, every year bar one (and that is about 7), when I have seen a MLB game, one team has reached the playoffs. Next month, I see the Royals play the Red Sox. Coincidence? I hope so! As I say, I have no evidence that Jean ever showed any interest in baseball, though of course there were no teams that far west, when she was alive, so…? But maybe, just maybe, Kansas City can put that jinx to rest this year, I hope so. The video, a very tenuous link, to put it mildly, just think of the franchise name. 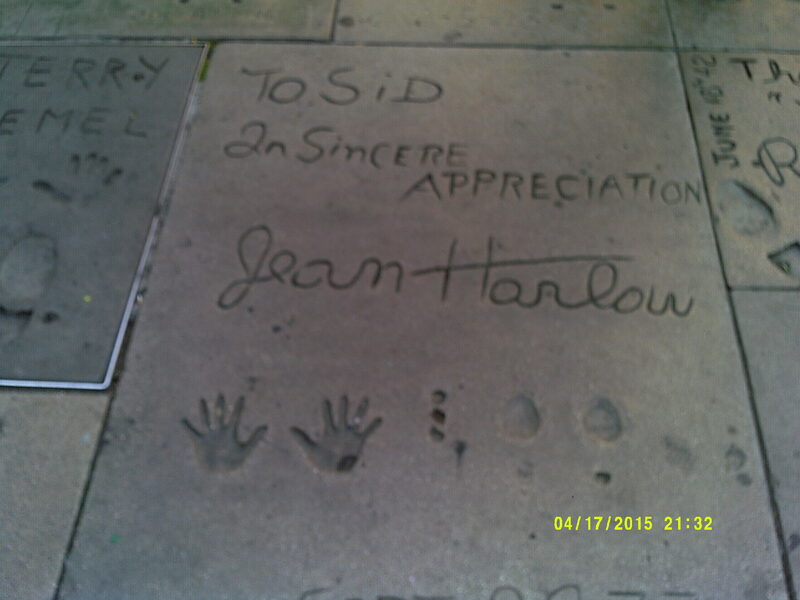 Well, in a sense the title is a bit of a misnomer, because its not so much a change of heart, as finally accepting the glorious fact I’ve already grown to accept, that with a bit of effort on my part, me, and Jean Harlow could at least be sisters! Alright, given how old she was when she died, she would be the younger, prettier one, whereas me, I’m the older, butch looking one lol! But yes, even more so when I see pictures like this one, I can see the resemblance! So next week, Tuesday to be exact, I’m going to get my hair coloured, and cut, and go for a 30’s style look, rather than failing to achieve the Brooks bob, and frustrating myself into the bargain. Also, my eyebrows (which are natural, not a pencil line) are going to get waxed next week, and Linda is going to see how close to that look we can get for me! But before then, this middle aged (are you still middle aged at 55?) lady will put another notch on the age count on Sunday, when I reach the grand age of 56! Tragically, thats 30 more years than Miss Harlow managed on this Earth! The birthday dinner on Sunday, well, weather permitting, it will be one of the flapper style dresses in my collection. Though given its March, if the weather goes back to cold again, I might wear something a bit longer! But if it stays mild, well, my legs might get a shock, and an outing! 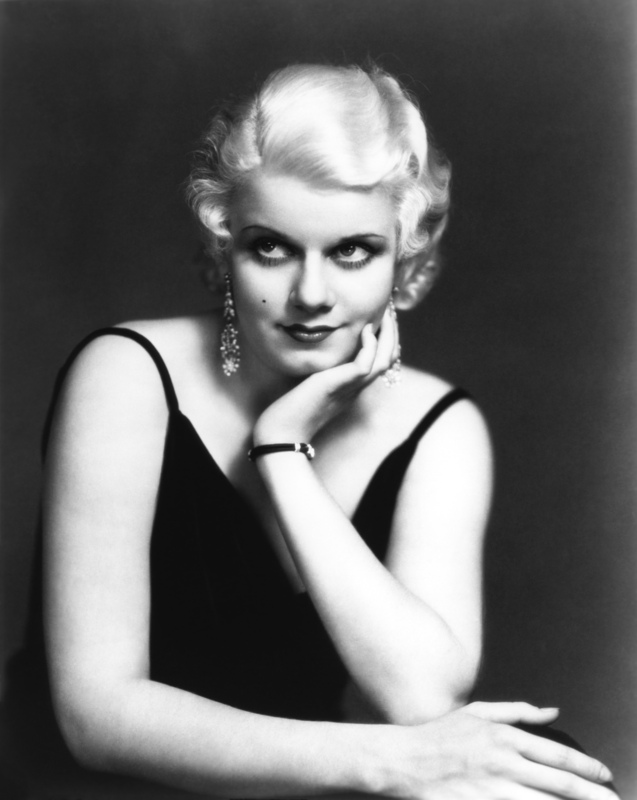 Hey, I’m not officially becoming a (middle aged) Jean Harlow lookalike until next Tuesday, so, lets go flapper, darlings! Should be a fun evening either way, thats for sure.